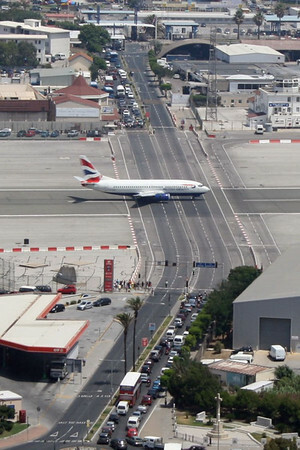 The traffic in Wokingham is a right pain-in-the-derrière when a train comes through. 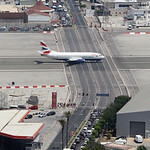 The barriers on the level crossing come down and the traffic stops. 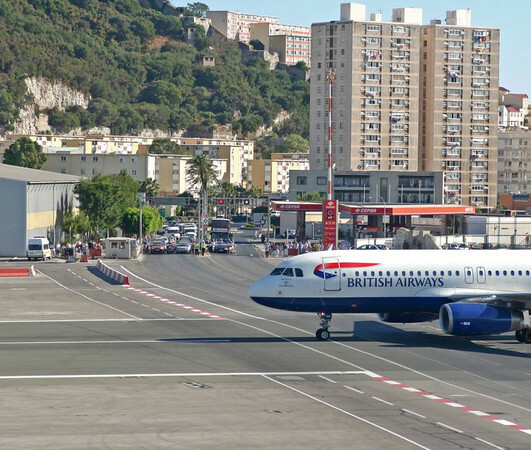 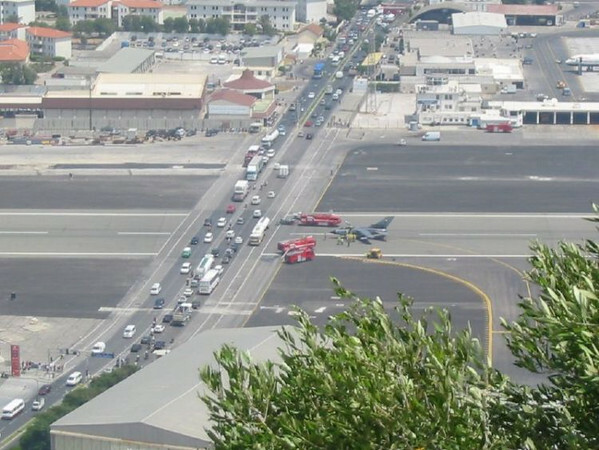 Now imagine living in Gibraltar where the same process happens whenever an aeroplane - yes an AEROPLANE - comes in to land or takes off. 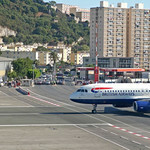 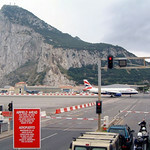 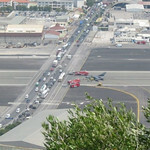 All traffic entering into or leaving Gibraltar grinds to a complete stop everytime a plane comes through. 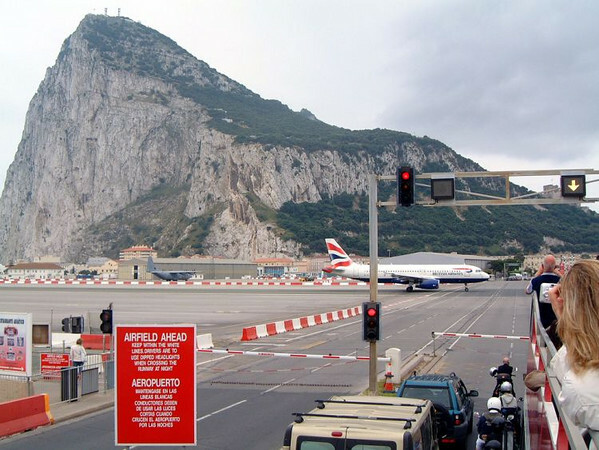 Apparently the Gibraltar government have had a enough and plan to build a tunnel and new airport terminal, so this will soon be a thing of the past.